Chokhor Duchen, also known as the Festival of Turning the Wheel of Dharma is one of the four great holy days of the Tibetan calendar. 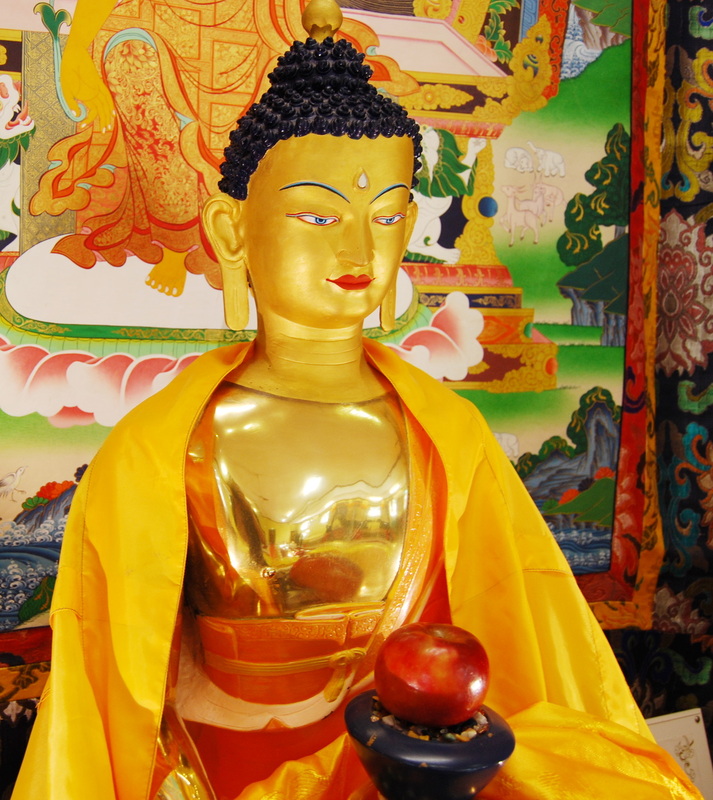 It commemorates the anniversary upon which Shakyamuni Buddha first began teaching the Dharma. It is also International Sangha Day. Karmic results are multiplied by one hundred million, as cited by Lama Zopa Rinpoche in the Vinaya text Treasure of Quotations and Logic.